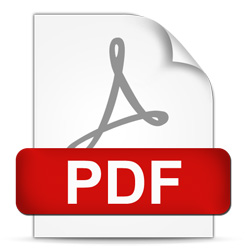 To download this Land Portfolio PDF, right click the image above and choose "Save Link As." The Smith - Davis, Inc. offering consists of a 0.87 acre ground lease site in the city of Stuttgart, as well as a mixed-use property with two non-contiguous tracts, consisting of both recreational and agricultural commodity production acreage totalling 995.24 +/- acres located in Prairie and Lonoke Counties, Arkansas. The farm is located just 9 miles northwest of the city of Stuttgart, the duck and rice capital of the world. 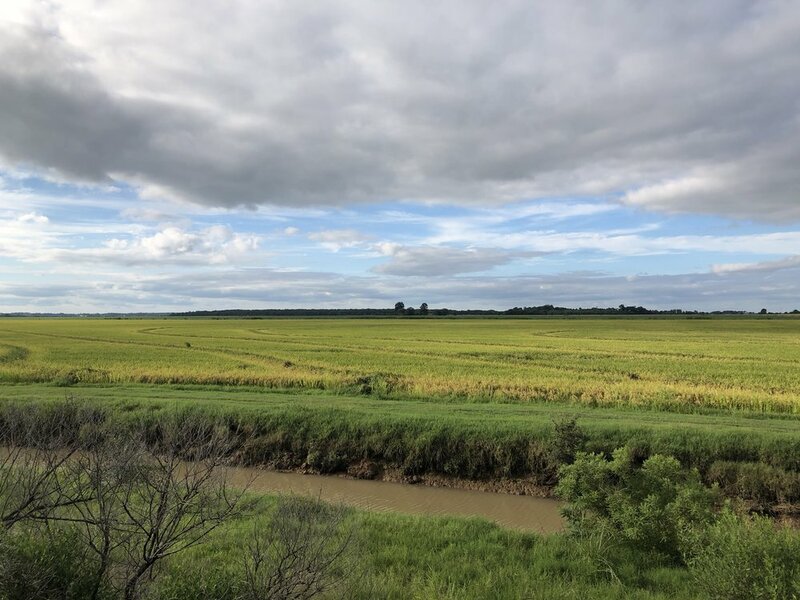 Situated in one of the most sought after areas, the farm is in close proximity to famous duck hunting clubs such as Slick’s, Hildebrand’s Reservoir, ABF, Quack Shack, and many others in the big ditch and Bayou Meto corridor. 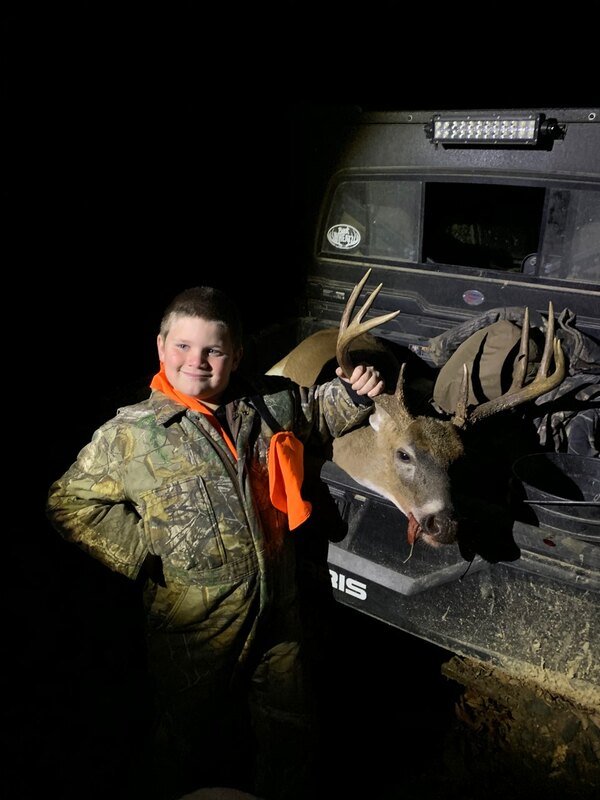 The primary tract of the farm, approximately 930 +/- acres, is bisected by the famous Bayou Meto on the western portion, and Arkansas State Highway 343 forms the eastern border of the farm. 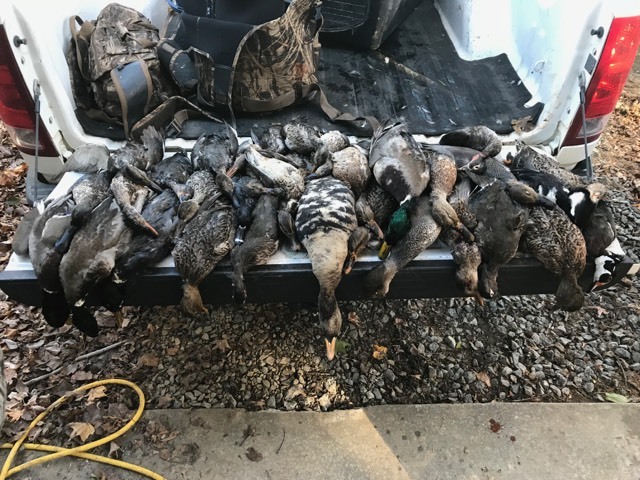 There are great waterfowl hunting opportunities in the 180 +/- acres of overflow woods and Lenius Lake located on the southern and western parts of the tract. Lenius Lake consists of a mixture of buck brush, cypress trees, willows and hardwoods along the edges. There are several shooting holes in the lake proper, as well as the overflow woods just off the lake. 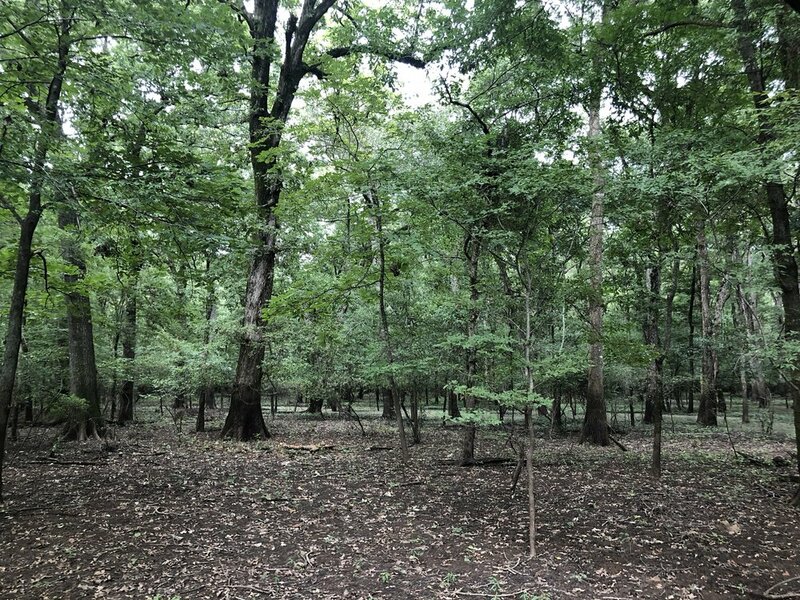 Approximately 30 acres of the overflow woods are located on the west side of Bayou Meto. 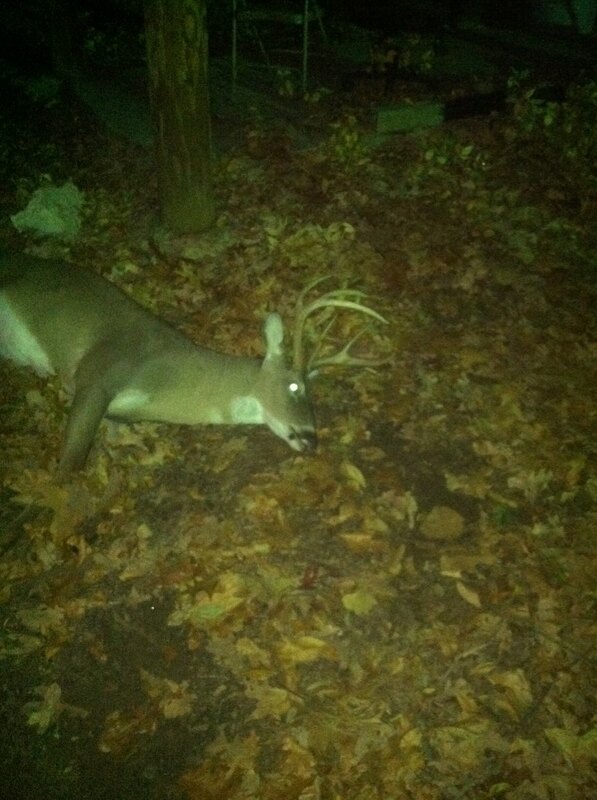 Deer hunting opportunities are abundant throughout the property, with numerous permanent deer stands in place. Fishing opportunities exist in the 10 +/- acre reservoir that rests just to the south of the lodge site area. The lodge site consists of two metal residential building camps that overlook the reservoir, as well as other improvements. The lodge site is very private and has access from a private gated road at the end of Brasko Road. Located on the east side of the primary tract is 598.52 +/- cropland acres, according to the Prairie County Farm Service Agency (FSA) office. The tillable acreage is leased to the Longnecker Family on a 75 / 25 net crop share agreement. The farm has historically been on a 50 / 50 rice and soybean rotation. All of the tillable acreage is adequately irrigated by three (3) wells and four (4) re-lifts. 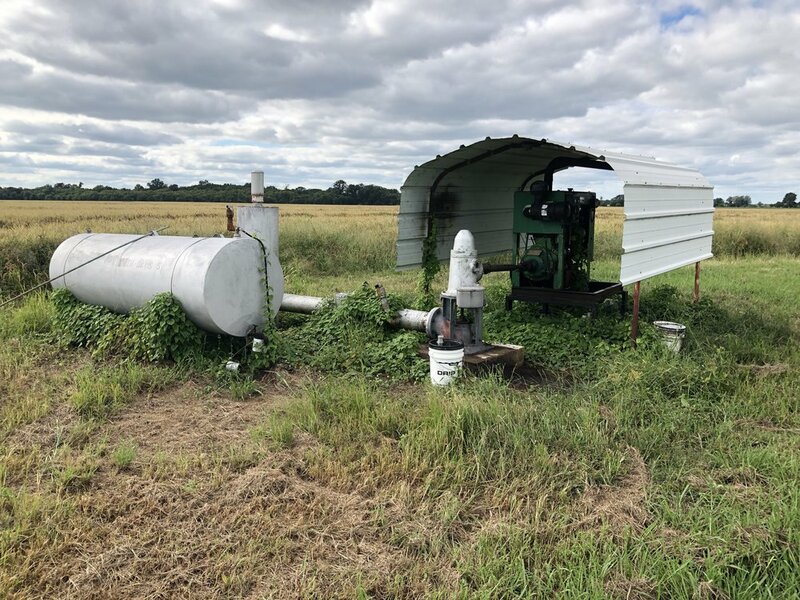 There are two irrigation reservoirs that total 72 acres, and they have the ability to be recharged from Bayou Meto by a network of ditches that run from the bayou to the reservoirs. 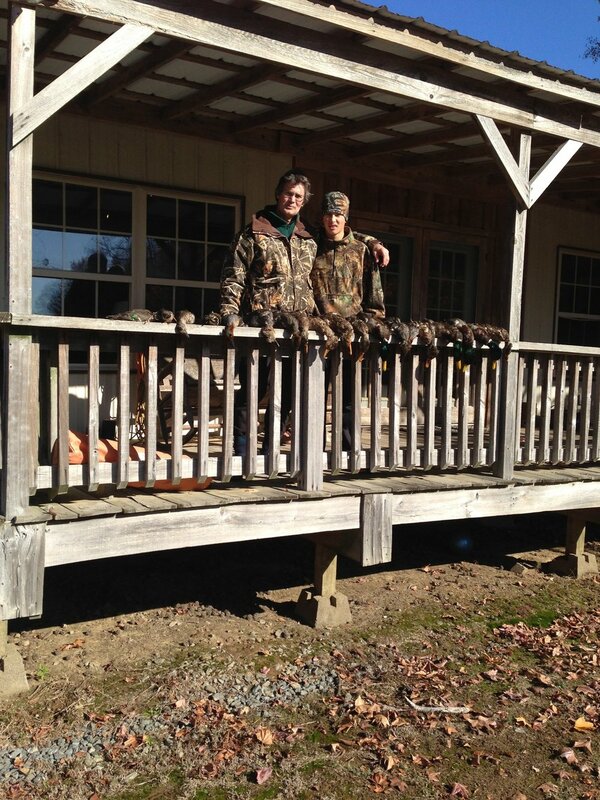 There are great duck and goose hunting opportunities in the fields on the east side of the farm. The small tract consists of 60 +/- acres in two (2) small blocks of overflow woods that corner each other to the south of the large tract. Bayou Meto forms the western border of both blocks of woods. These tracts provide green timber duck hunting when the bayou overflow is favorable to flood the woods. 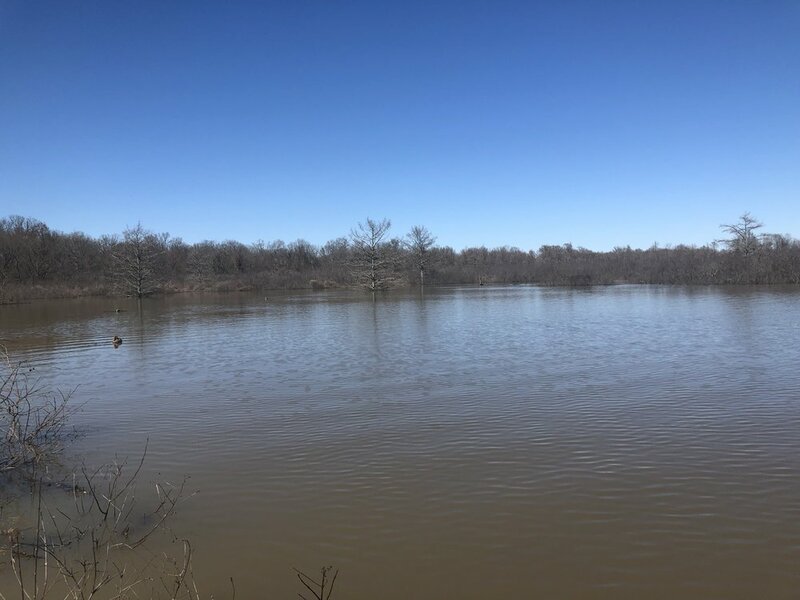 The smaller tract can be accessed from the south from Arkansas State Highway 165, and from the neighboring farm through Lenius Road, or by boat depending on bayou levels. Separating the two tracts of the farm is a block of overflow woods and a portion of Lenius Lake that is owned by Lenius Farms, LLC. A somewhat unique lease has been in place for a long time, undetermined, between Smith-Davis and the Lenius family that gives the Smith-Davis ownership the hunting rights to the area noted above in exchange for the Lenius family having a relift on the bayou, for irrigation water for their farm, on part of the Smith-Davis smaller tract. This is a mutually beneficial and valuable lease for both parties. Another great attribute of this offering is the property’s proximity to the city of Stuttgart. The farm is only 7 miles from the Stuttgart Municipal Airport and Mack’s Prairie Wings, in addition to restaurants and stores. This is a rare opportunity to acquire a mixed-use property in one of the most desired areas for waterfowl hunting in the world. Any questions concerning this offering, or to schedule a property tour should be directed to Gar Lile (mobile: 501-920-7015) or Gardner Lile (mobile: 501-658-9275) of Lile Real Estate, Inc. (office: 501-374-3411).